John Haynes OBE, founder of the Haynes Publishing Group PLC and the Haynes International Motor Museum, died on Friday, February 8, following a short illness. He was 80-years-old. In an obituary posted on the firm’s website we’re told that John was "a kind, generous, loving and devoted husband, brother, father and grandfather. "John will be greatly missed not only by his family, friends and colleagues but also by the many people that use his manuals, and benefit from his reassuring guiding hand as they repair and maintain their cars and motorbikes." 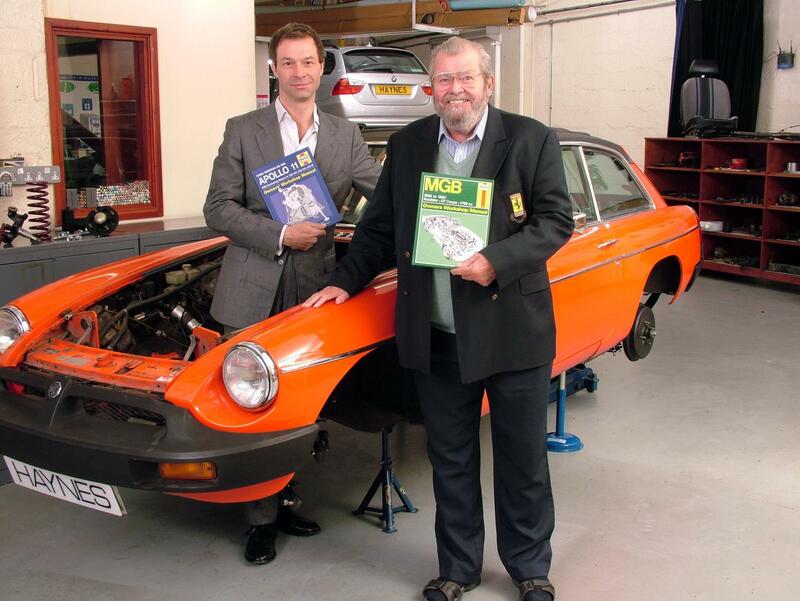 He was best known for his work in creating the Haynes Manual – illustrated repair guides available for many popular motorcycles and cars – having written the first one back in 1965 for a colleague’s Austin-Healey Frogeye Sprite sports car. To date over 200 million Haynes Manuals have been sold all over the world. Outside of publishing, his success meant he was able to open the HIMM in 1985, handing over his entire collection of cars to the charity. He continued to support the museum throughout his life and now over 125,000 people a year are able to enjoy the 400 vehicles on display. John is survived by his wife Annette, brother David and sister Mary, his two sons; J and Chris, daughters-in-law; Valencia and Femke and his grandchildren; Augusta, Chrissie, Edward, Freya and Nicholas. How many Haynes Manuals have you been through over the years? Let us know on Facebook. 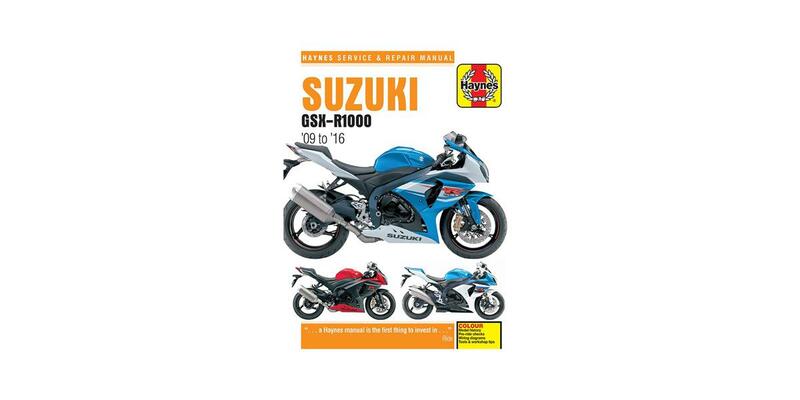 Find bikes for sale on MCN.